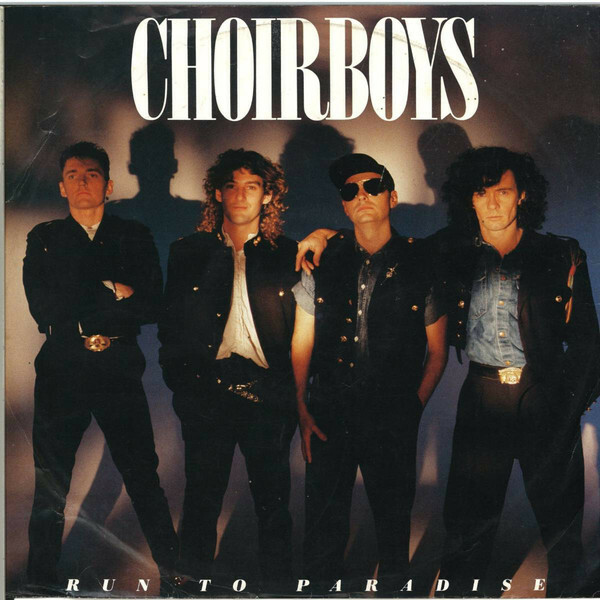 "Run to Paradise" is a single by Australian hard rock group The Choirboys which reached No. 3 on the Australian Kent Music Report Singles Chart in October 1987. It was Australia's 11th highest selling single of the eighties. The related Big Bad Noise album peaked at No. 5, it went double platinum and ranked No. 21 for 1988 in Australia. In New Zealand, "Run to Paradise" attained No. 13 on the RIANZ Singles Chart. Released in the United States in 1989, it appeared on the BillboardHot 100 and Mainstream Rock charts. The song was re-worked for a 2004 release credited to Nick Skitz vs. Choirboys and reached No. 16 on the ARIA Singles Chart. Legend FM was launched in 2011. A Hot Adult Contemporary radio station with a target audience of 25 to 35 years old which is reflected in our music and our on air promotions. We play hitz from different genres ranging from rock, reggae, R&B, pop and the hitz in locals music. The ALL NEW Legend FM play nothing but the HITZ, and ONLY THE HITZ from the different years catering to our target audience. Copyright © PNGFM Limited 2018.